These packets of Warm Winter Mulling Spices make the perfect simple gift. Whether for friends or secret Santa gifts for co-workers or they’re even perfect for food swaps. The spices can be dropped in wine or juice or even a plain tea for a cup of winter cheer. 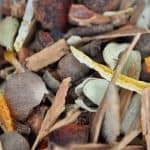 Make them now, give them whenever and if you don’t gift them all well then you’re in luck because now you have the gift of mulling spices to enjoy. I don’t work outside the home but there’s one time of year I wish I did, Chhristmas. I think I love the Chrustmas parties, the secret santa gift drops, and of course the crazy gift exchanges that happen. While I don’t get to participate in any Secret Santa fun I can dream about it right? 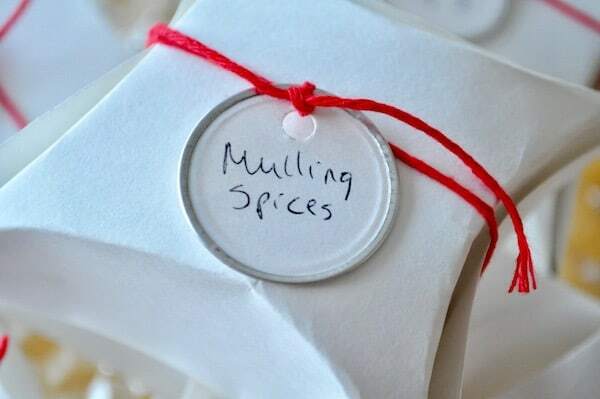 And the mulling spices make a wonderful homemade Secret Santa gift for co-workers. At least I think they would. I’d spent a lot of time pinning tasty things back awhile ago when I was sick so when it came time to actually PICK something for Palmer Food Swap, it shouldn’t have been so hard. But it was because as usual I over thought the entire process. I wanted something people could take home and savor later. I wanted it to be holiday-worthy. Share-worthy. And definitely SWAP worthy, because nothing is as bad as taking something cool to swap and having no one want to swap with you. Or just have a slow-moving item. After completely over thinking it for a whole month, I literally had a lot of time on my hands, I was stumped. 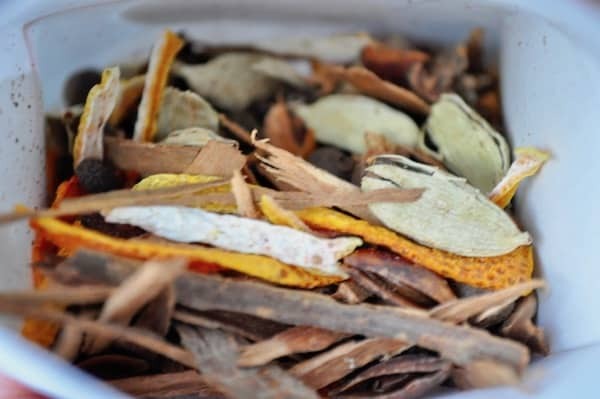 Then one day I logged on to Pinterest and there was this gorgeous shot of mulling spices and it hit me that I wanted to make mulling spices for my swap item. It may have taken a long time to choose but it was such a successful swap item I’m going to say it’s a winner! And because I’m a super lucky woman, and I married a great guy, my husband make these beautiful boxes for me.  I’ll share how to make those in a future post if anyone is interested. Mainly we’d been given a box like it and we copied it by simply drawing around it and prefolding them. We also included a small handmade bag and linen string to hold the spices in the mulling liquid. All in all, it was a successful swap item as I finished swapping early and had swappers asking for more. 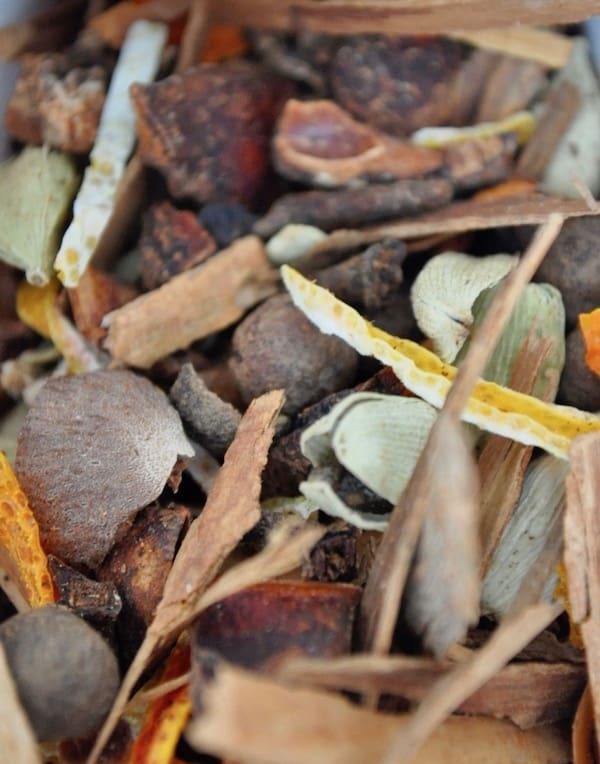 This lovely easy to make spice mix makes mulled winter drinks so easy to achieve! This makes a big batch, perfect for swapping or sharing with friends, for my swap I made double this amount. Scale it down right on the recipe card if you only need enough for personal use. I am imagining just how good this must smell! My nephew and I are having a Homestead Christmas this year for our family and good neighbors. This will be a perfect addition to our Jellys, Jams, Mini bread loaves, homemade laundry detergent (costing 4 cents a load of laundry, what isn’t to love?) , homemade chapsticks (Useful from Florida for my sister, to northern Pennsylvania for my cousin, and everywhere in between). Thank you, so much.